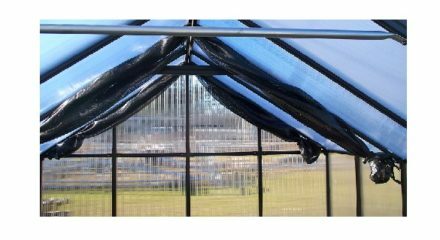 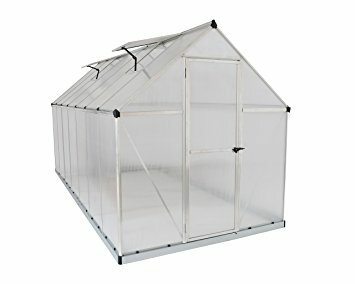 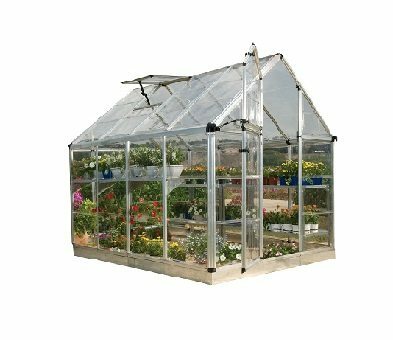 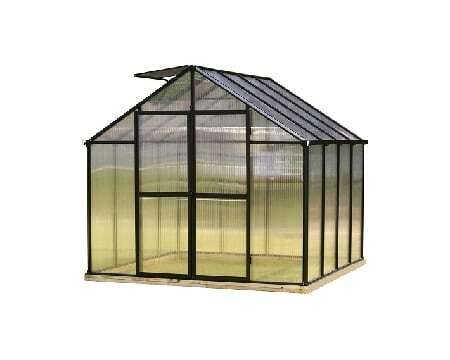 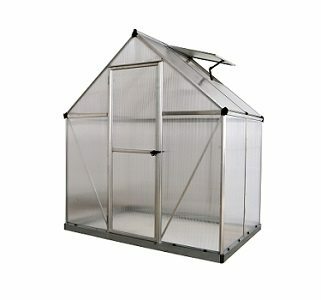 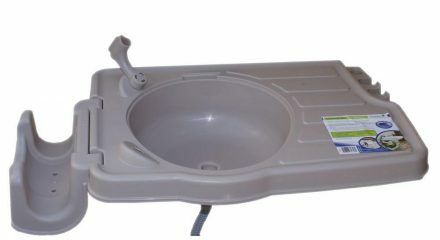 Get all you need for your Monticello Greenhouse at BetterGreenhouses.com. 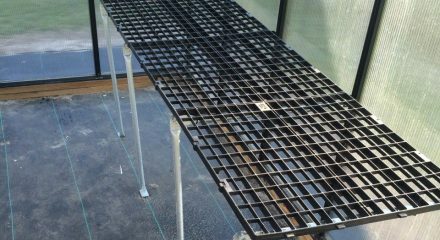 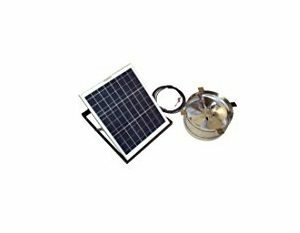 We have everything from Roof Vent Openers to a Potting Bench. 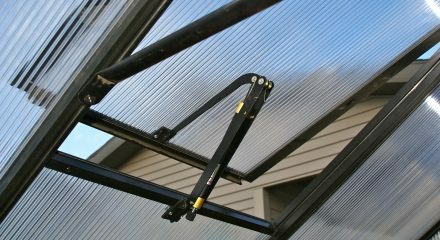 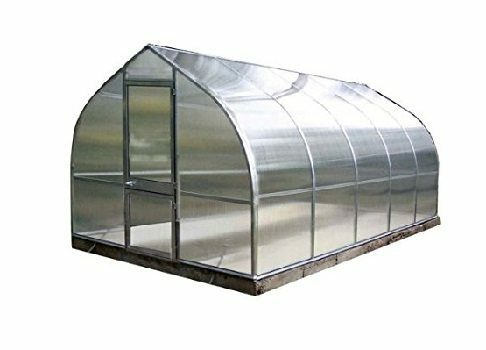 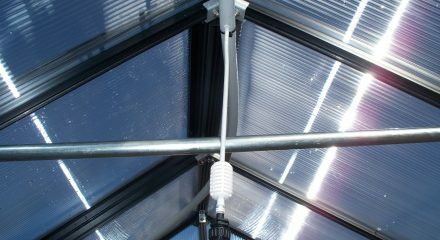 Don’t know what accessories you need to begin growing in your Monticello Greenhouse – call 1-800-987-4337 – we will help you every step of the way.